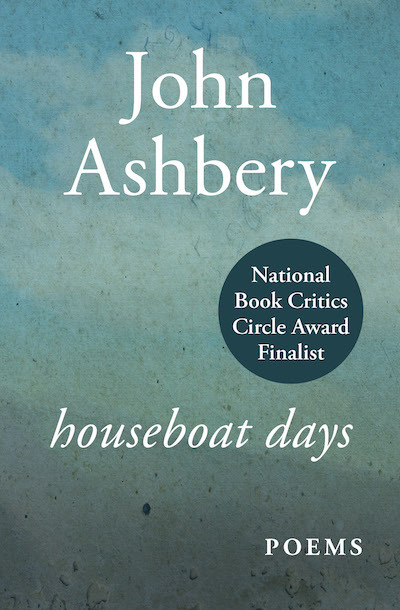 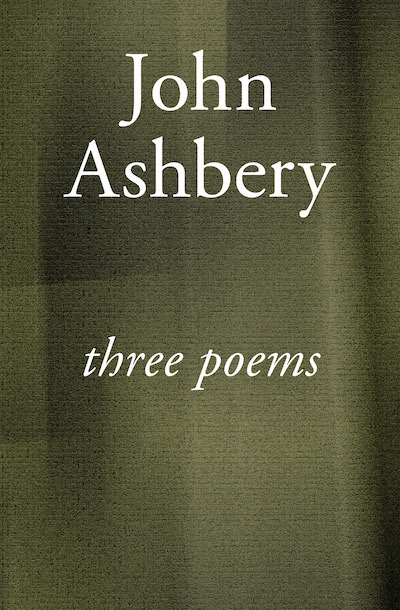 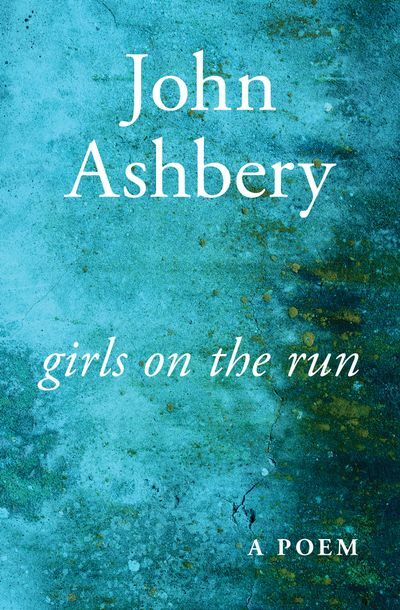 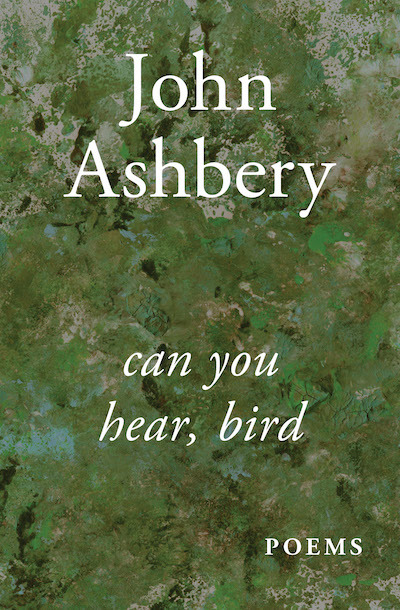 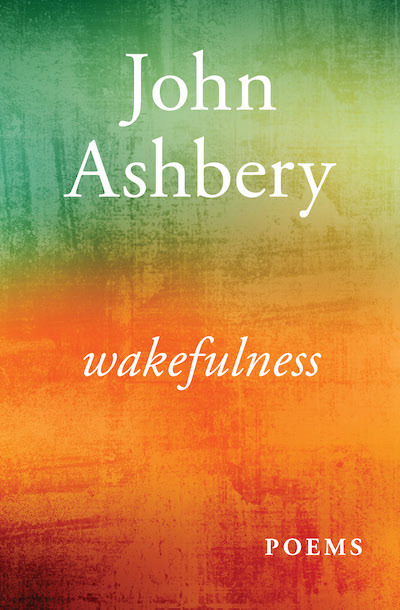 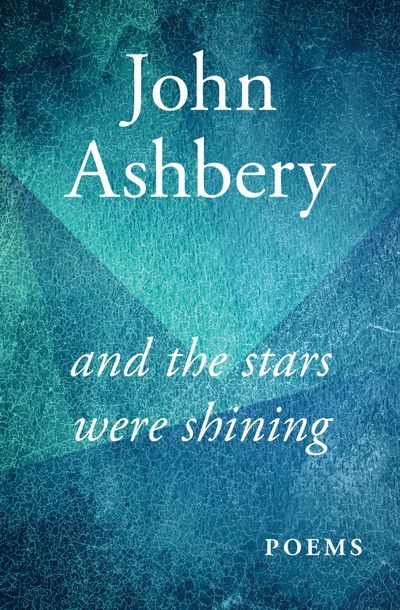 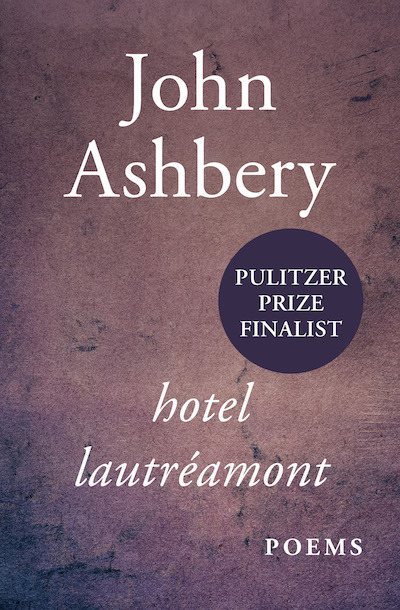 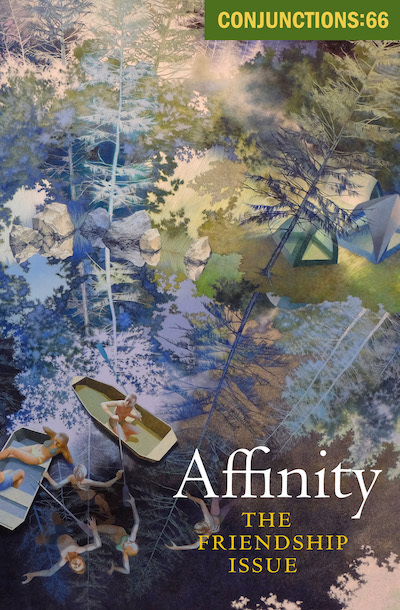 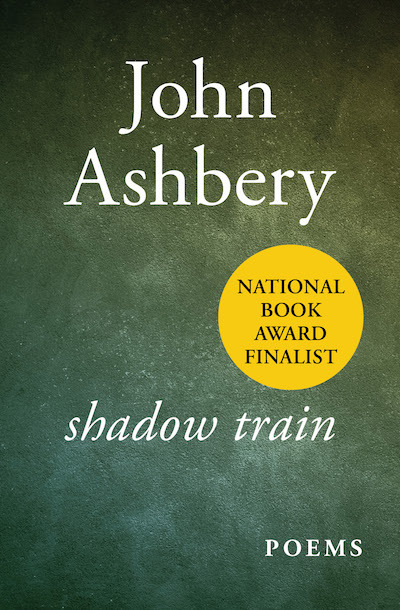 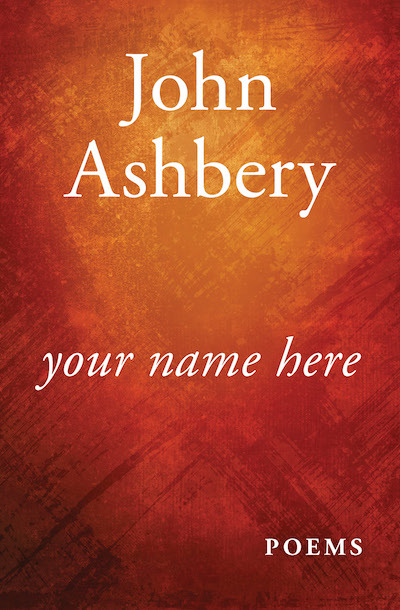 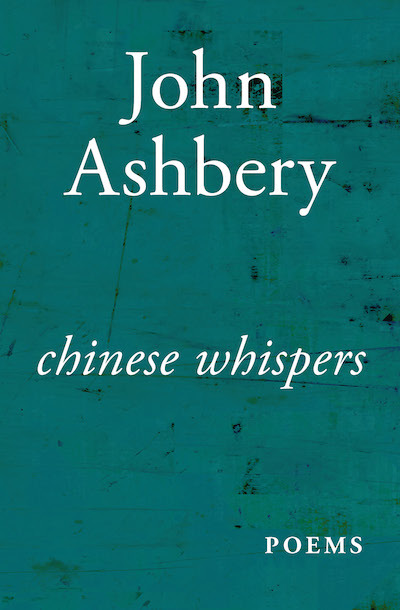 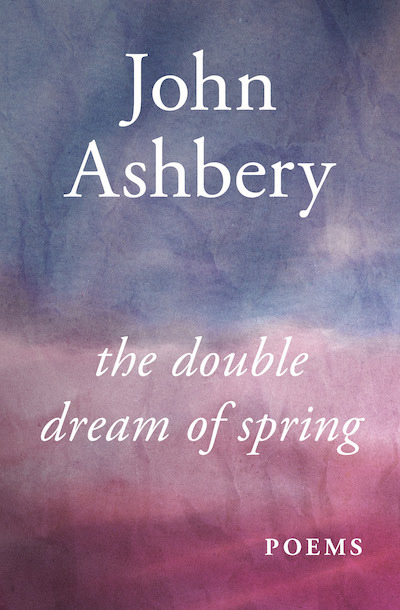 John Ashbery was born in 1927 in Rochester, New York, and grew up on a farm near Lake Ontario. 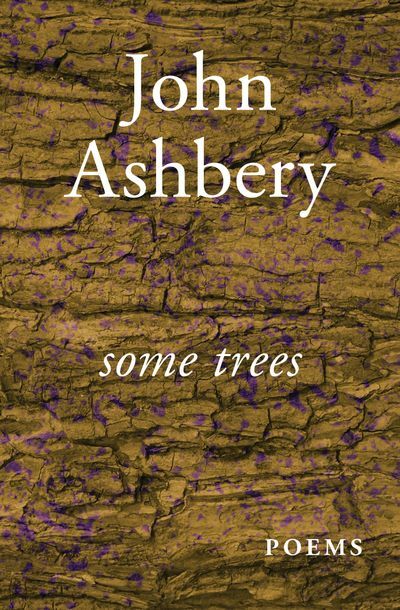 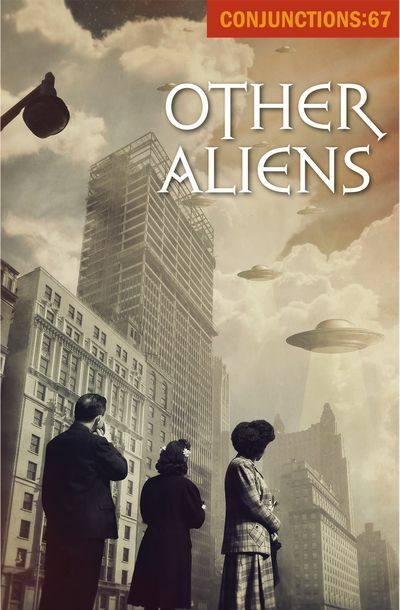 He has authored more than thirty books of poetry, fiction, drama, and criticism, his work has been translated into more than twenty-five languages, and he has won numerous American literary awards for his poetry, including a MacArthur Fellowship, two Guggenheim Fellowships, and a National Humanities Medal. 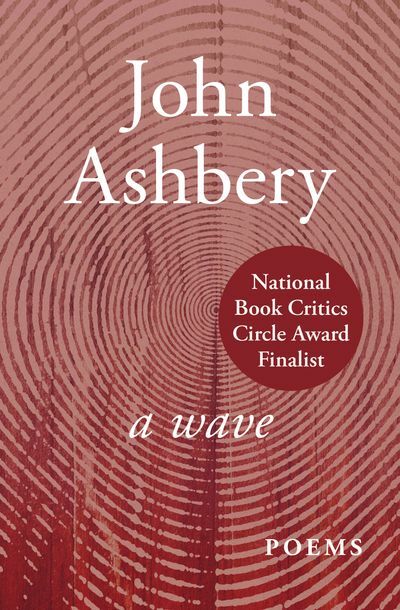 His book Self-Portrait in a Convex Mirror (1975) won the Pulitzer Prize, the National Book Critics Circle Award, and the National Book Award. 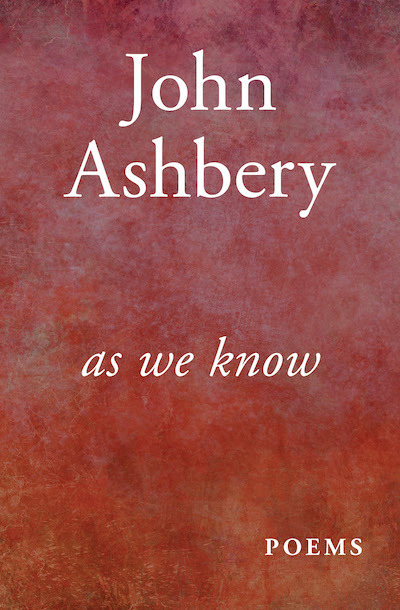 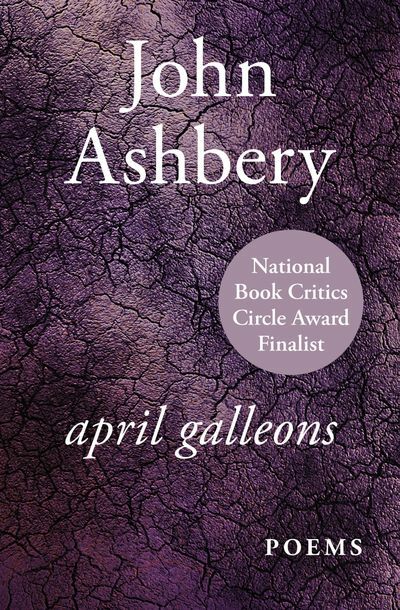 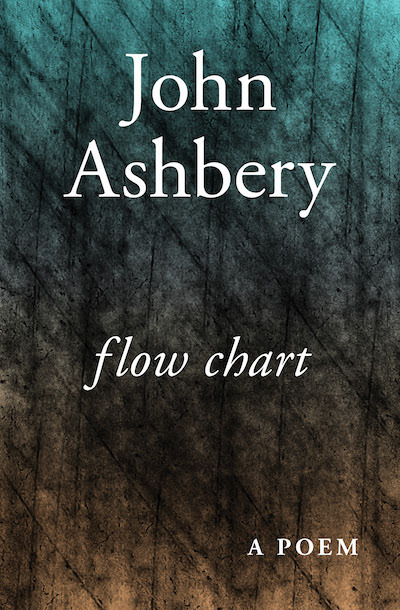 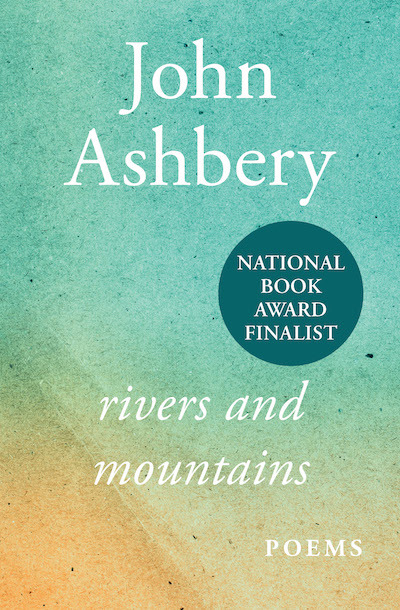 For many years, Ashbery taught graduate and undergraduate poetry courses at Brooklyn College and Bard College, and his most recent book of poems is Quick Question, published in 2012. 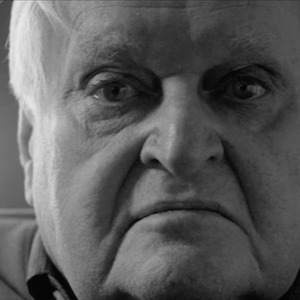 He lives in New York.